Health and Wellness | Paths To Wellness, Inc. Physical and mental health are intrinsically related. 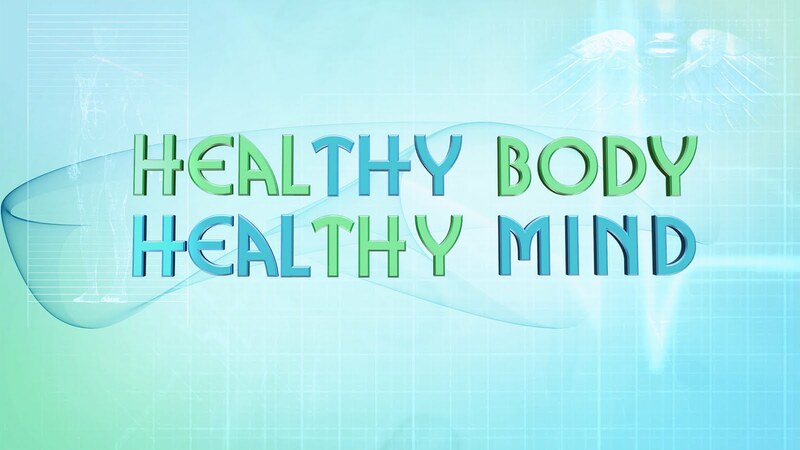 How we are in our mind is reflected in and affects our body and how we are in our body affects how we are in our mind. When we hold our breath because we feel fearful or anxious, we increasingly begin to feel anxious which can then lead to feelings of panic. Food, exercise, and sleep, among other things, also affect our emotional and mental well being. Emotional holding, trauma, and how our bodies hold our stories can take a toll and create mental dis-ease and chronic patterns often lead to disease. Activities like exercise, yoga, and mindfulness based stress reduction or relaxation practices can help to expand the breath, reduce stress, and can create improved thinking and emotional regulation. Movement explorations can increase body awareness, release stuck emotions, and create more fluidity in movement and self expression. Call for a mind-body consultation at 408-507-4329 and learn how mind-body wellness coaching and body oriented psychotherapy can help you feel more connected to yourself, access your body wisdom, feel better, have more energy, and feel more vibrant and alive. Wellness walks will be offered starting in August. Check back for dates or sign up to receive email notifications of wellness activities. Yoga therapy and yoga and couples therapy are available.